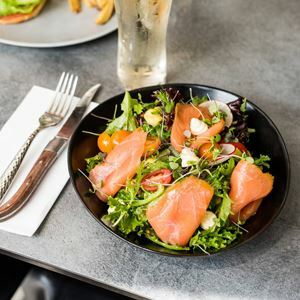 Overlooking Central Park in Hay Street, Gramercy Bar and Kitchen offers the convenience of CBD dining without a city price tag. 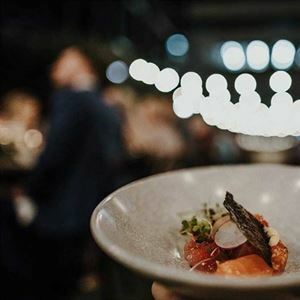 Soak up the hustle and bustle of Perth City from one of the tables spilling out onto the pavement, or settle into a spacious open plan interior, set with a polished dark wood and charcoal palette. Whether looking to unwind with coffee, local craft beer or wine, Gramercy’s well crafted drinks list ensures a fitting beverage of choice. 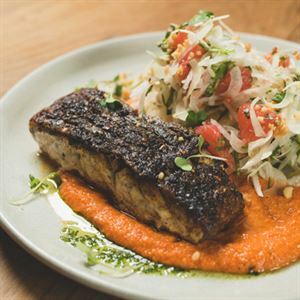 Pair one with a pick from the all day dining menu, featuring a seasonal array of Modern Australian and European inspired cuisine like crispy pork belly with sweet potato mash, cabbage slaw, apple and jus. 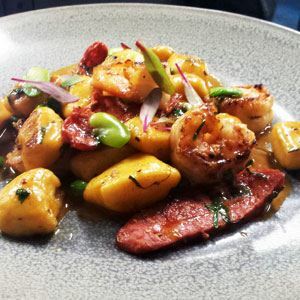 To ensure a seat to start your weekend off right, Gramercy’s encourages bookings of a Friday and Saturday.